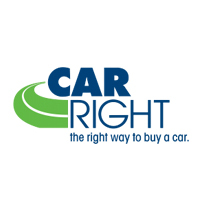 CarRight Automotive will beat any of our competitors’ prices! Take just a few seconds to give us some information and we could save you thousands of dollars! Please provide us as much detail about your current price and vehicle as you can. The more information we have, the better we can serve you!